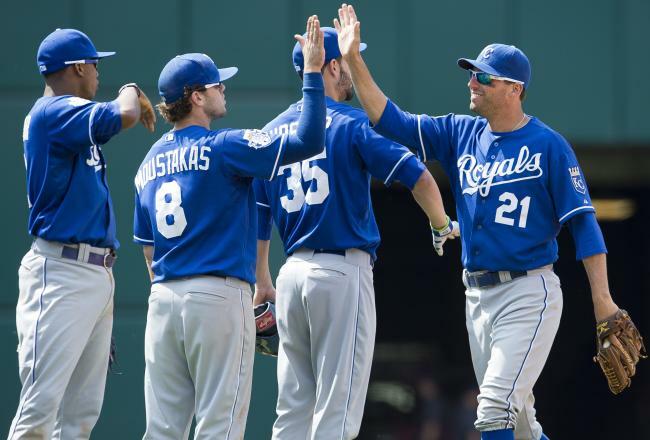 The Royals rode a 11 game winning streak to 1st place in the AL Central in June of this year. What is more impressive is that they smashed the Tigers in the 1st 3 games of that 4 game series – before relenting the last game of the series, however a brutal stretch of play happened after that, culminating in a 9 – 18 record post the streak, and has them wallowing near the .500 mark. This squad could fall out contention fast if the offense can’t turn it around. 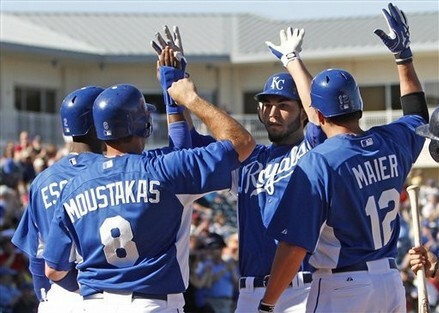 Today, we will examine how the Royals received all of their offense. The time to sit around and watch this club struggle is no more. The Kansas City Royals must take decisive action either way to avoid future years of bashing from their already tepid fanbase. The problem for years has been the offense – and especially since James Shields and Wade Davis came to town in a deal that saw massive prospect OF Wil Myers go back the other way. 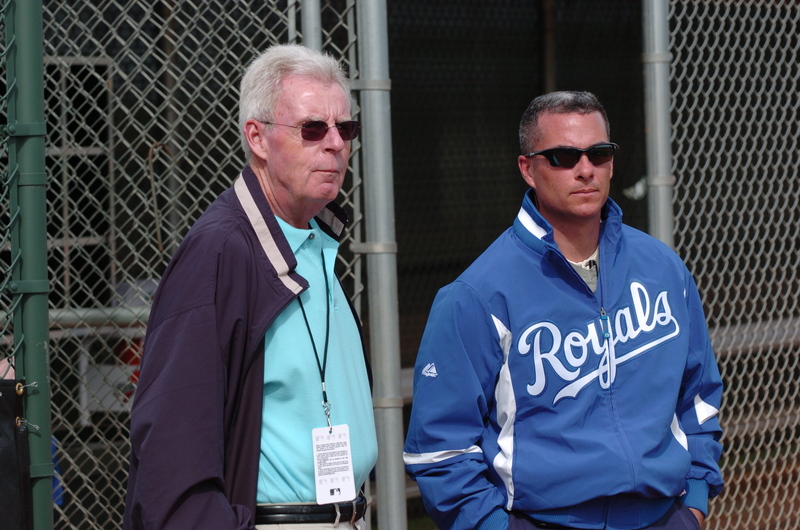 It was an aggressive move and bold outlook for the 2013 and 2014 years, but Dayton Moore and David Glass have underestimated just how much power you need in the lineup on a daily basis. This roster of batters is comprised mostly of their homegrown talent, or speedy light hitting talent they have acquired by trades. Whether or not the Kansas City Royals make the playoffs this year or not – I still agree with their decision a few years back to trade Wil Myers for James Shields. I still think they should pay a hefty sum to extend the 32 Year old RHP for 3 or 4 years beyond this year. Dayton Moore has the task of taking the longest suffering MLB Team without making a Post Season Berth, (1985), back to the promise land of the playoffs. The club replaced 80 % of the Starting Rotation from Opening Day last year. Mr. Moore has to compete with GM’s that have double the payroll of his club. The Royals at least play in the AL Central, where Detroit is the only perennial favorite in the American League out of these 5 teams over the last few years. This GM gambled away Wil Myers + prospects – to land Wade Davis and ‘Big Game’ James Shields – so that they can contend right away. It was obvious through General Manager Dayton Moore’s offseason moves that overhauled the team’s Starting Rotation was a primary goal. Moore accomplished this task by adding some of the game’s most durable Starters, resulting in a core of pitchers that should consume a considerable number of Starts and Frames. It is difficult for any team to be successful without a dependable workhorse anchoring and staff, or providing a stopper who can put an end to any losing streak. 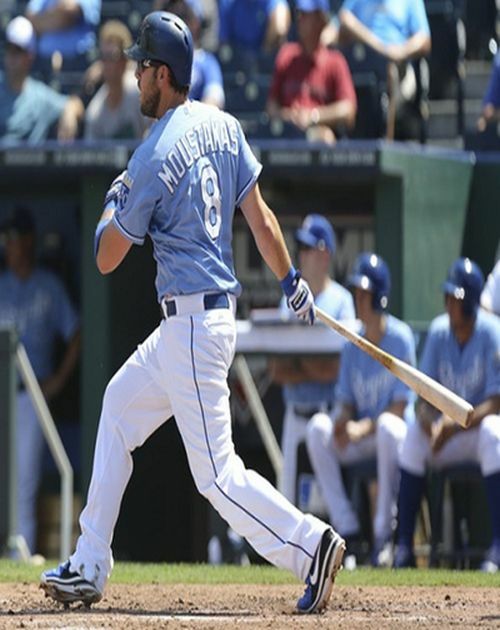 The Royals hope James Shields is that pitcher in 2013. The centerpiece-return of the offseason trade with the Tampa Bay that sent top prospect Wil Myers to the Rays, Shields has developed a formidable reputation for his durability.